School needs more of both. At least according to Texas Attorney General Greg Abbott. 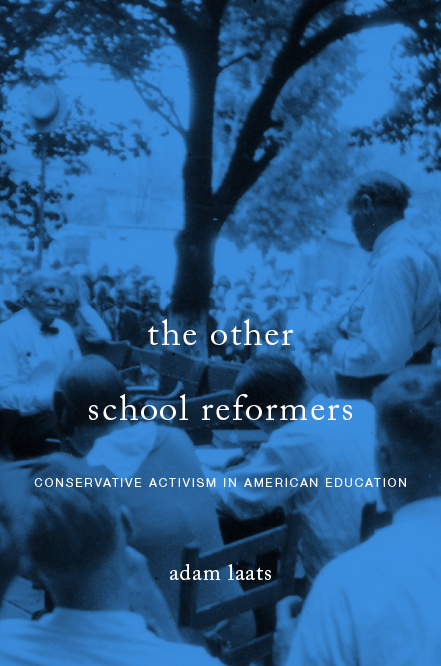 For those of us who are trying to understand the intellectual world of educational conservatism, Abbott’s plea is a good place to start. The give-and-take of comments that accompanied this eye-catching poster sums up lots of the perennial debate in school culture wars. Person 1: Satan is having a POW-WOW in our country right now….the Anti-Christ is alive and well! WAKE UP AMERICA!!! Person 2: Good they should not be taught in school. Bible is mythology and learn to shoot at a gun range. Abbott’s call for more Bibles and more guns in schools may seem shocking to progressives like me, but it seems many conservatives want both. Especially after each school shooting, we hear calls for more armed guards to protect the innocent. And of course there is never any lack of tumult for increasing the use of Bibles with America’s public school students. Here’s a question for all you readers out there: For those agree with Abbott’s call for more Bibles and guns in schools, which should come first? That is, if you had to pick, which would improve schools more, guns or Bibles? And for those who are shocked with Abbott’s post, here’s a very different question: what are you more scared of, more Bibles or more guns in public schools? I would say it’s a good idea to study the scriptures in school, and it would also be good to teach the proper use of firearms. I experienced both these things when I went to YMCA summer camp as a kid in the 70s. No one who heard of or experienced it considered it bad or particularly strange. And this was in Southern California! I’m not particular about this being done in public schools. But then I’m not particularly keen about the whole idea of government-run schools. If I had to pick one I would say the Bible is the more important thing to study, and I’m virtually certain that 99% of Christians would agree with that. Having guns in the schools is more scary. What happens if an unstable student or angry school employee gets ahold of a gun? It’s okay to have a trained professional, like a police officer or retired military person guard the school, but I sure don’t want students or staff to have weapons with them. It depends. I think it is totally reasonable and good to have a talk on gun safety in public schools. Just a one-day thing where someone comes in and explains to kids the dangers of a gun and how to use one safely. Kids get shot in gun accidents all to often these days. I’d rather a kid know how to respect a firearm in their home and how to own one responsibly than just waiting for children to stumble across their parents’ or friend’s parents’ gun and say “hey cool, let’s pretend to be cops!” However, if Abbott intends to say that kids should start carrying guns to school or some such nonsense, I am absolutely more terrified by this. Kids are not responsible enough for deadly firearms in a public place. Period. Not to mention, a kid with a gun would be easy to overpower by an adult who wanted that gun. As for Bibles in school… I am not opposed to the teaching of a basic religions class in highschool. In fact, I think it is ridiculous that we do not have such a thing, as it is very important for people to have a basic understanding of world religions in our small world. However, the idea of biblical morals being taught in schools to children is quite frightening to me… especially as a gay woman watching the epidemic of gay youth suicides in our nation.